It's amazing to think that the end of 2018 is just around the corner and then we'll be heading straight into 2019 - time has flown by very quickly this year! But, before we get to that point I'd like to thank you for all the support we've received during the year - it's been a pleasure to provide member benefits and add value to support the growth of your organisation. It's also great to get so much positive feedback from our members about the work we do. We're clearly doing a lot of good things as the NZHIT membership continues to grow - as of today (21st Dec) we have 145 member organisations representing the digital health industry, healthcare providers, government agencies, health insurers, banks and more. This network represents the majority of staff working in NZ's digital health industry sector and, combined, has shared custodianship of nearly 100% of this country's health related data (a responsibility they all take very seriously). Talie, Anna and I regard it as a privilege to be working with all our members and it is inspiring to see the incredible effort everyone is making to Enable a Healthier New Zealand. 2018 has been incredibly busy and I encourage you to download the attached presentation from our recent AGM that provides an outline of many of the things we've been delivering on. This is not exhaustive as it's impossible to capture all the things we do on a daily basis to grow and support the NZHIT network. At the AGM we also had the privilege to recognise and thank the Founding Members of NZHIT along with announce the results of the elections to the NZHIT Board. During the HiNZ Conference it was also a pleasure to announce the finalists and winners of the NZHIT Innovation Awards 2018. A big congratulations to the two category winners - Volpara Health Technologies and Sense Medical who were both pushed hard by the other finalists - ZOOM Health, Sysmex NZ, Pegasus Health and ableX Healthcare. This year's awards received 25 entries and continues to grow year-on-year. For next year, we'll be opening up entries in early July 2019 so members have more time to prepare their submissions and winners announced during Digital Health Week being held in Hamilton in November. 2019 is shaping up to be equally busy, if not busier, and you'll see in the presentation the plans that we have to continue adding value to our members and to the NZ health sector. This will include continuing with our strong relationship with HiNZ and supporting the great work they do for the health informatics sector along with collaborating on events such as the Emerging Tech in Health Symposium being held on the 21st and 22nd of May in Christchurch. Then, of course, there's the not to be missed Digital Health Week NZ being held in Hamilton from the 18th to 22nd of November. Prior to this we're organising the Contracting & IP Protection Workshop on the 27th of February, which will lead into supporting the sector to improve the procurement and contracting processes in the digital health space as this is an area that is holding the whole health sector back from achieving a truly joined up and interoperable environment. These are only two of the events that we'll be organising, partnering on and supporting throughout 2019 so make sure to check on the events page of our website on a regular basis. The NZHIT industry special interest groups is another area where we will be placing a lot of focus in 2019. Our membership has grown to the point where we have particular areas of interest where members want to actively participate and provide leadership to support efforts across the public and private domains. The Virtual Health Industry Group and Cybersecurity and Privacy Industry Group have gained momentum during 2018 and I expect their activities to further develop along with another 2-3 groups being established - watch this space! Working collaboratively and forming positive partnerships is essential for everyone to be able to contribute to building a health system that we can all be proud of and that makes a difference to the health and wellbeing of all our citizens. I see this being even more essential in 2019 as the combined efforts of NZHIT's members and its partners can make the digital difference needed to enable the delivery of high quality healthcare services. 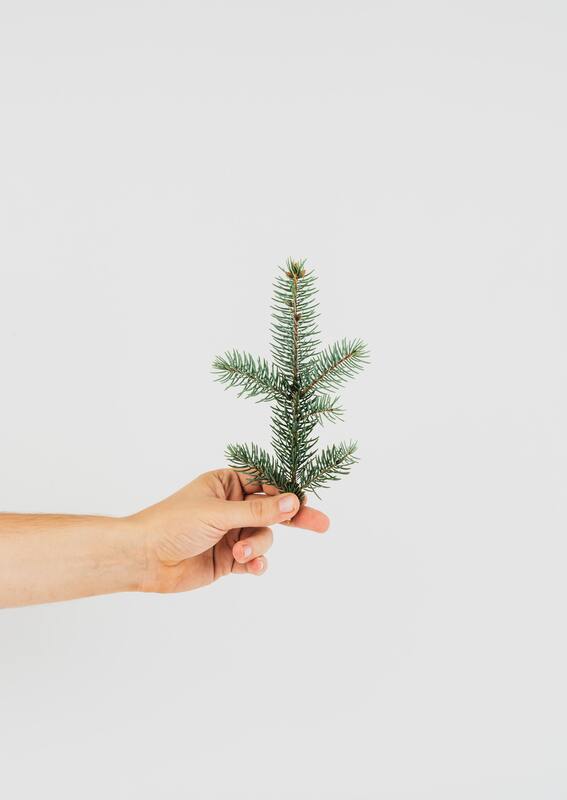 Anyway, this is all good stuff to look forward to but in the meantime, on behalf of the NZHIT Board and Team, I'd like to wish you all the best for the festive season - hope you get a well-earned break and come back refreshed for an exciting and productive 2019!